Asianauto.com » Luxembourg police is not the first to use Tesla police cruisers. 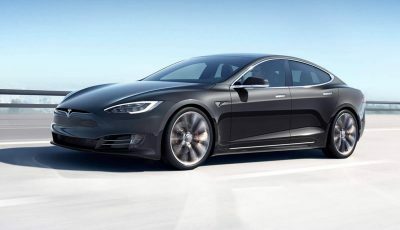 Police departments in Los Angeles, Denver, Switzerland, and the Canadian province of Ontario all have Model S cruisers. 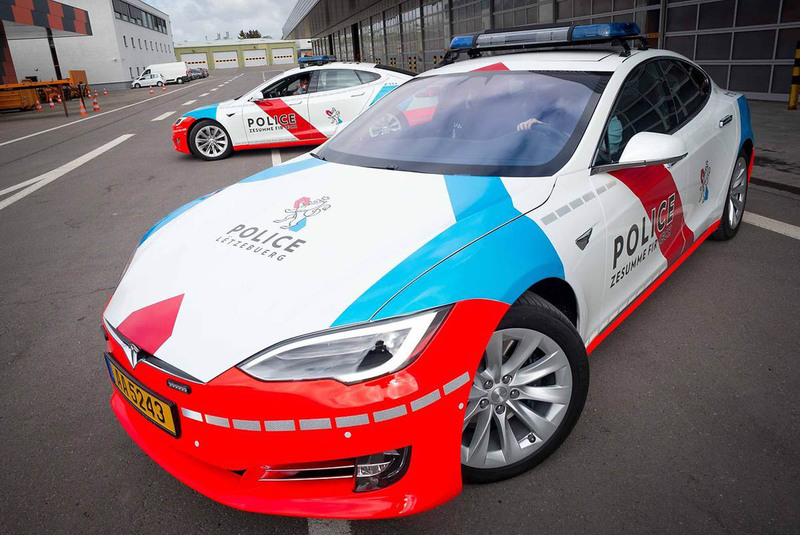 Luxembourg may be uniquely suited to using Teslas as police cars. One of the key concerns surrounding EVs – the need to regularly recharge their batteries which is less of a problem in Luxembourg, which measures only some 100 km from north to south. “Our patrols are 200 kilometres per outing. 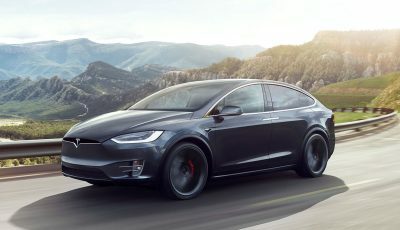 We can easily see that the battery life as it is does not pose any problems,” said Laurent Lentz, deputy commander of Luxembourg’s highway police. 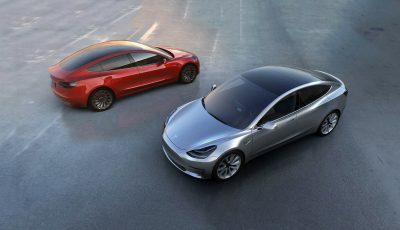 But Lentz said it was too early to say whether Luxembourg would buy more Tesla cars. Local media said the police had paid about 100,000 euros for each car due to special police requirements. Police declined to confirm the figure. Luxembourg Environment Minister Carole Dieschbourg said the transport sector accounts for about two thirds of the country’s CO2 emissions.